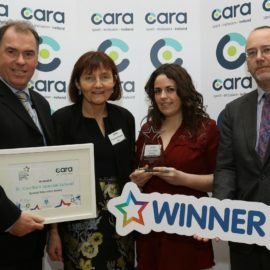 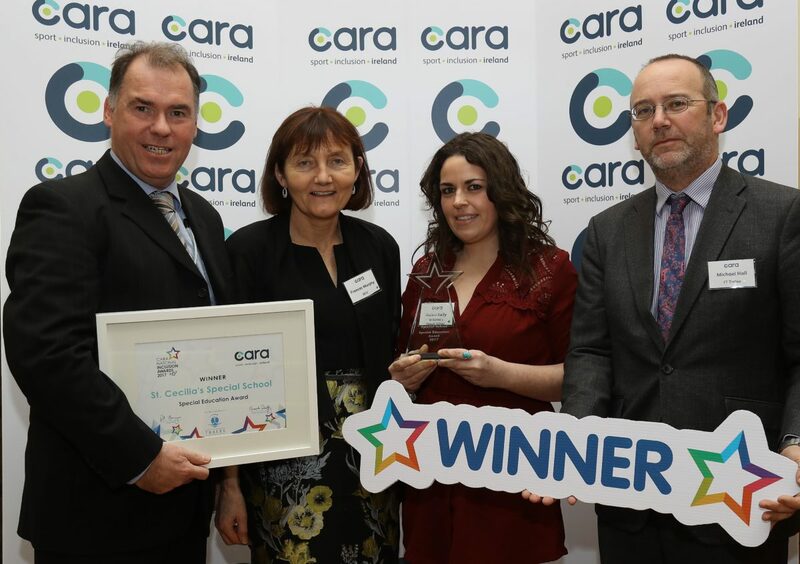 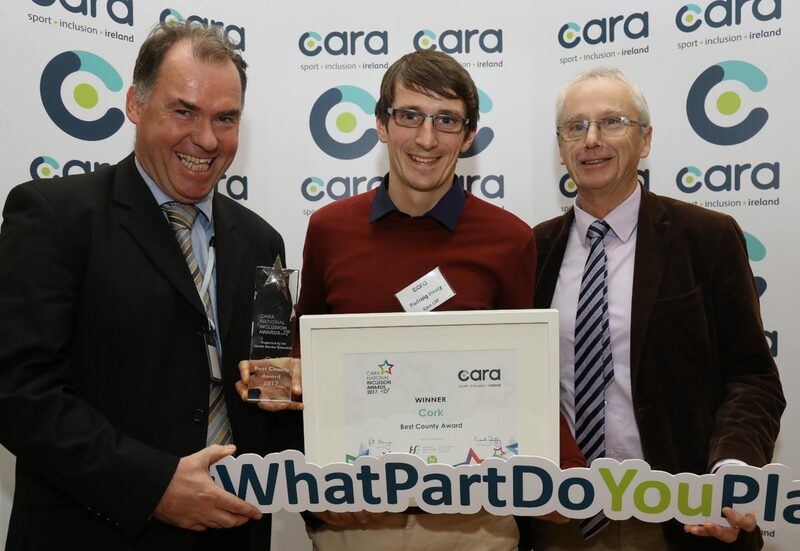 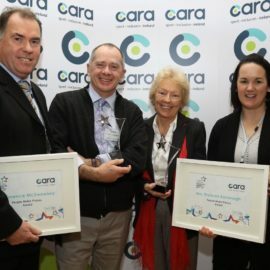 Following the initial National Inclusion Awards presented at the European Congress of Adapted Physical Activity (EUCAPA) in 2012, and building on the Awards presented by Cara over the past number of years, we want to continue highlighting the excellent work of many people and organisations who enhance participation opportunities for people with disabilities in Sport and Physical Activity. 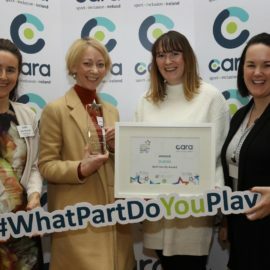 Thank you all for entering the Awards 2018! 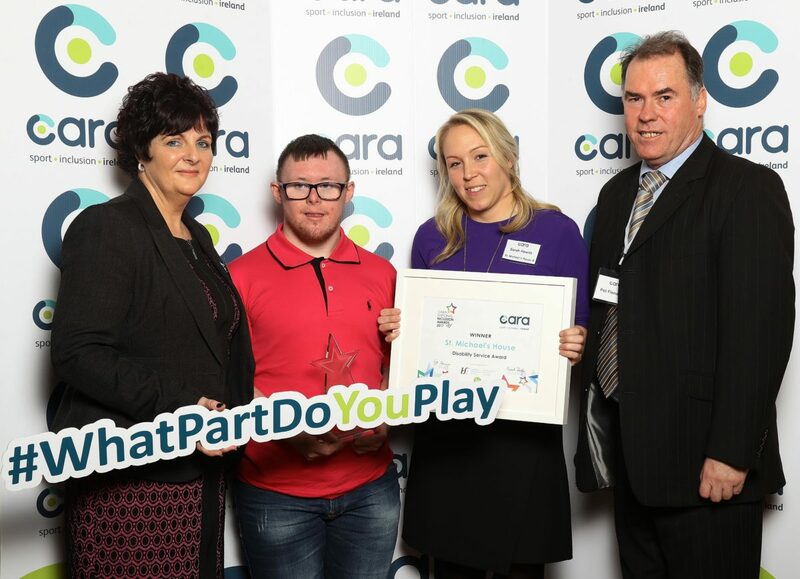 Any club, big or small, that provides sport opportunities for people with disabilities. 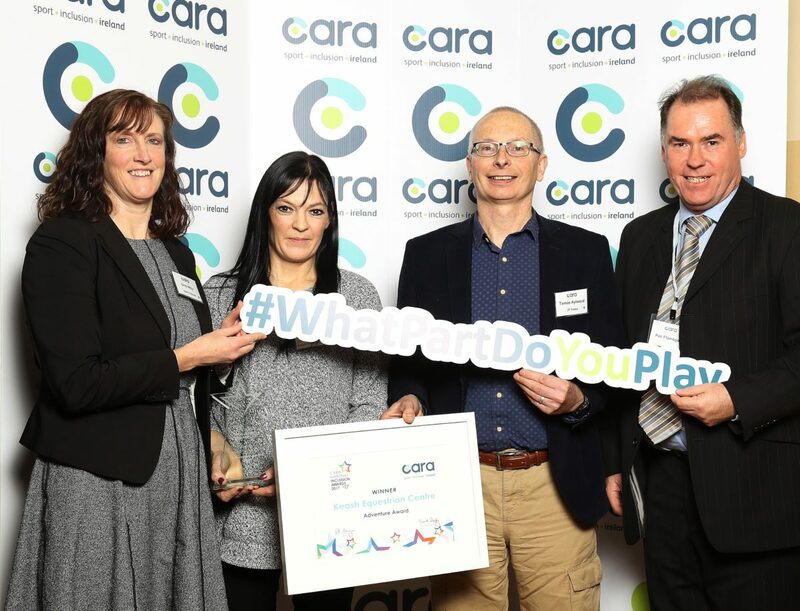 Any club which is specifically designed for people with disabilities and provides sport and physical activity opportunities only for children and adults with disabilities. 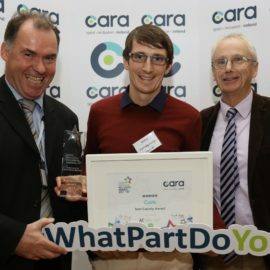 Any adventure provider that facilitates opportunities for people with disabilities. 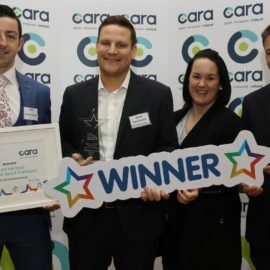 Any gym, leisure centre or fitness professional that provides opportunities for people with disabilities. 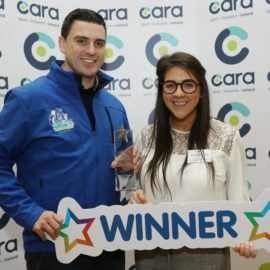 Any school (Primary/Secondary) who ensure children with disabilities have access to physical education, sport and physical activity. 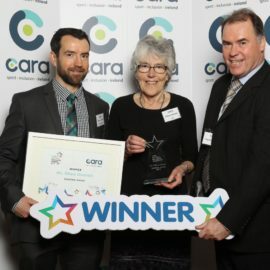 This category is also open to Third Level institutes. 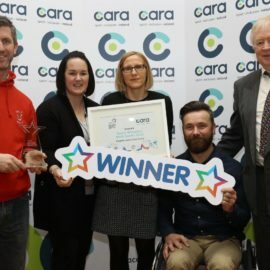 Any school which specifically provide education to children with disabilities and facilitates opportunities in physical education, sport and physical activity (e.g. 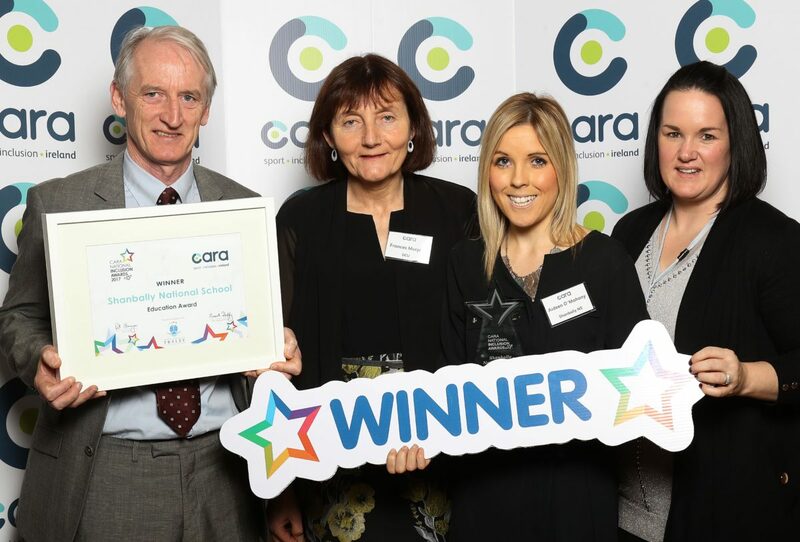 – special schools). 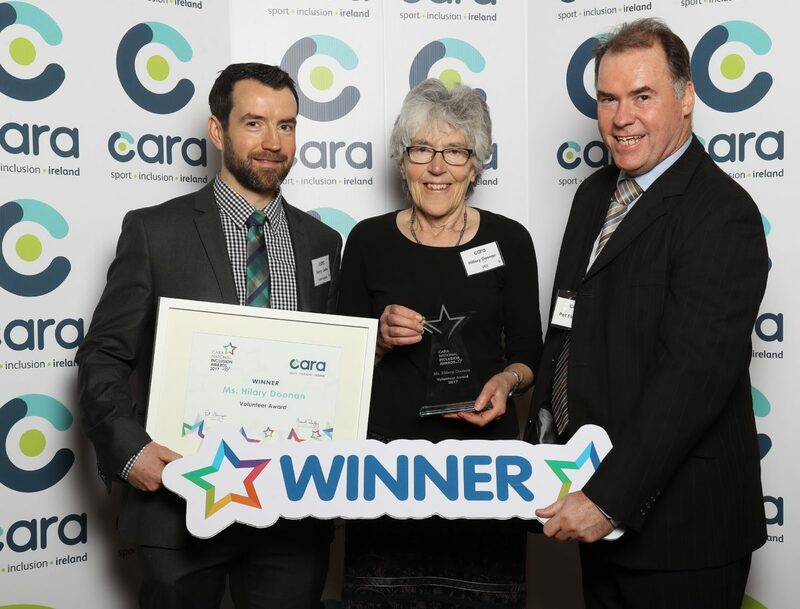 Any Sport Ireland National Governing Body (NGB) that facilitate the inclusion of people with disabilities. 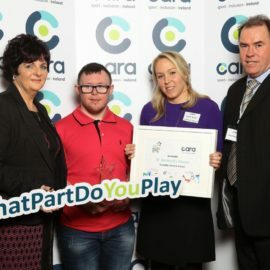 Any sport and physical activity camp which provide opportunities for children with disabilities. 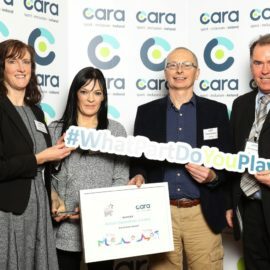 Any disability service (organisation) and disability group that provide sport and physical activity opportunities for people with disabilities. 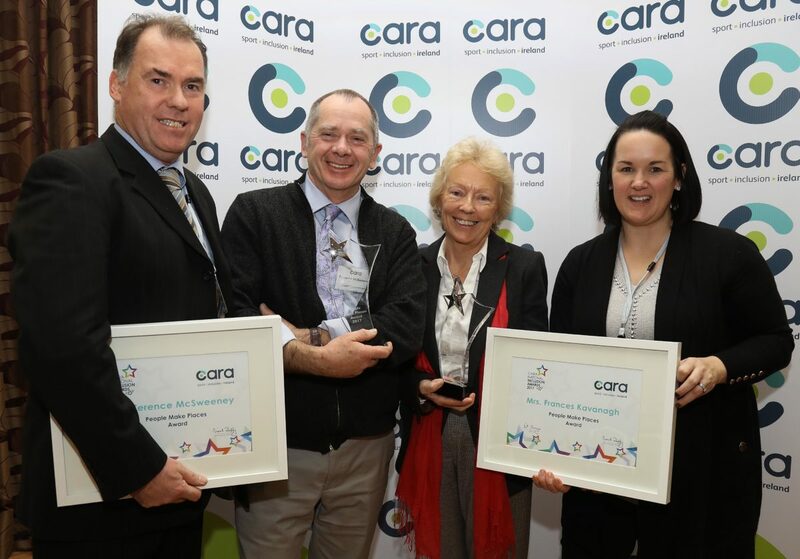 Nominations accepted for individuals who spend their time in various capacities to enhance sport, physical activity or physical education opportunities for people with disabilities. 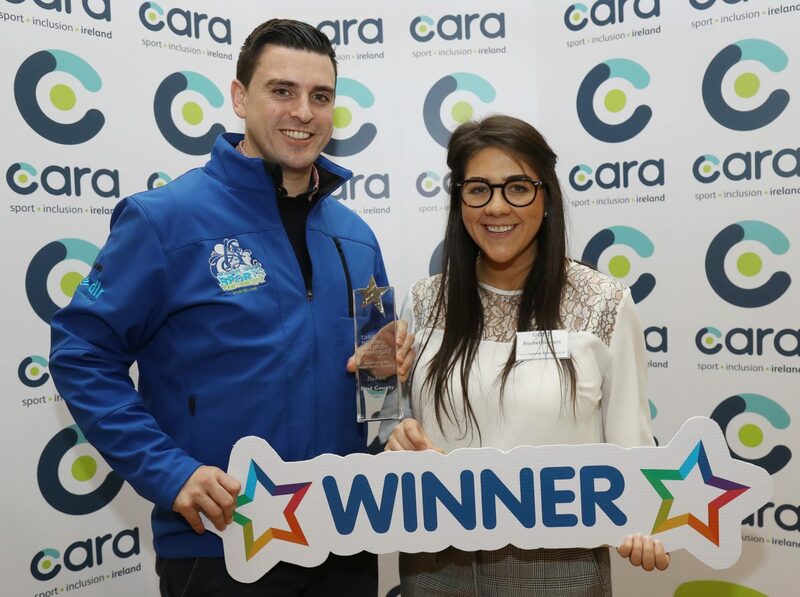 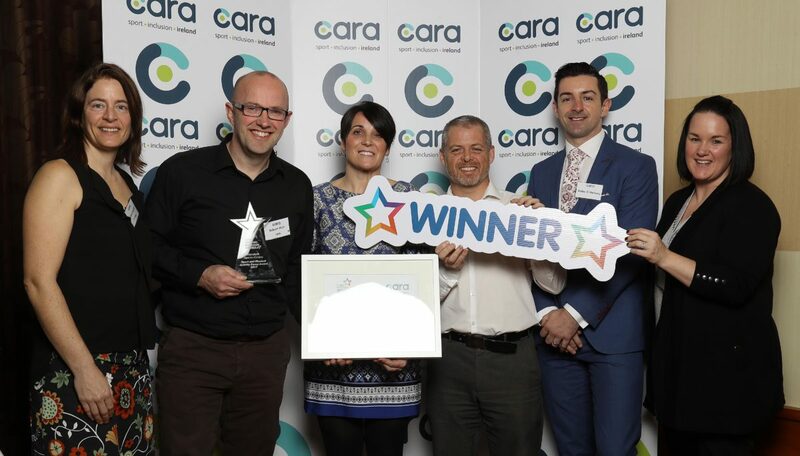 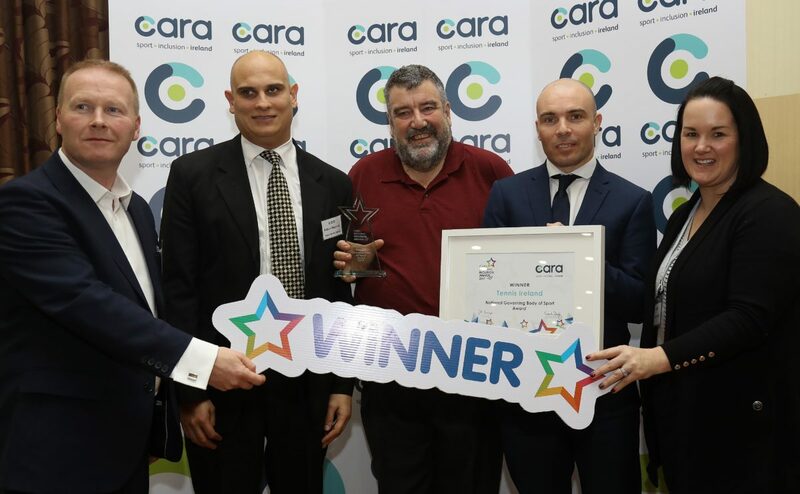 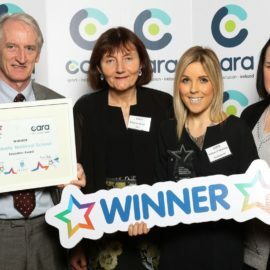 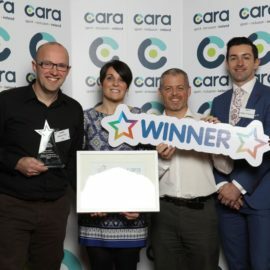 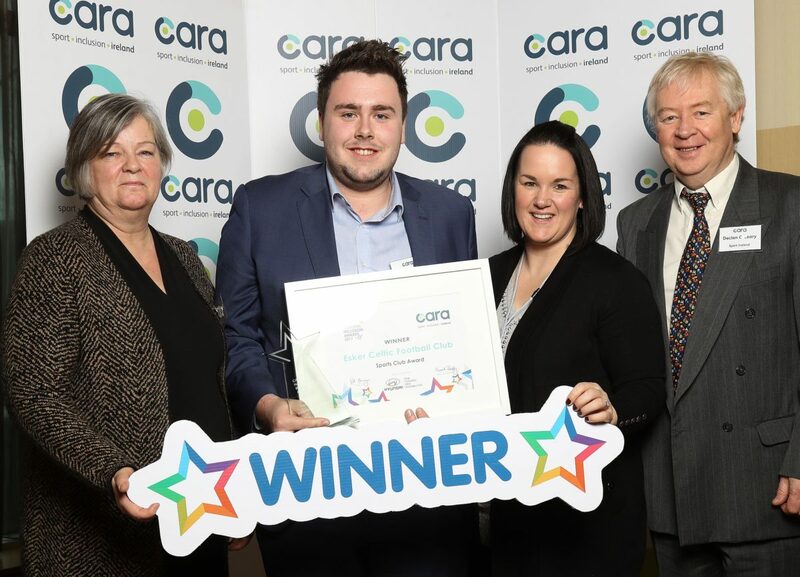 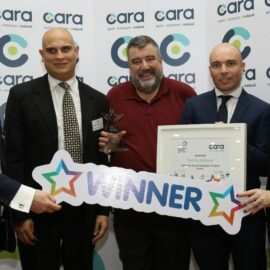 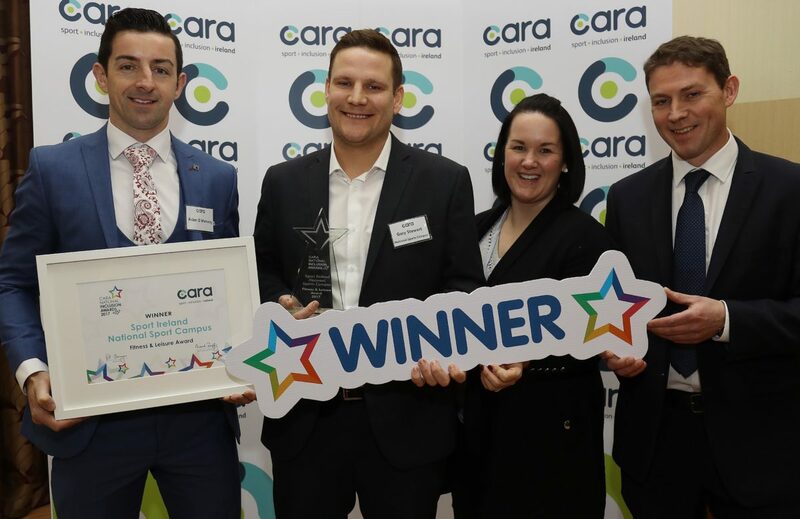 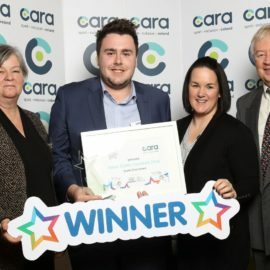 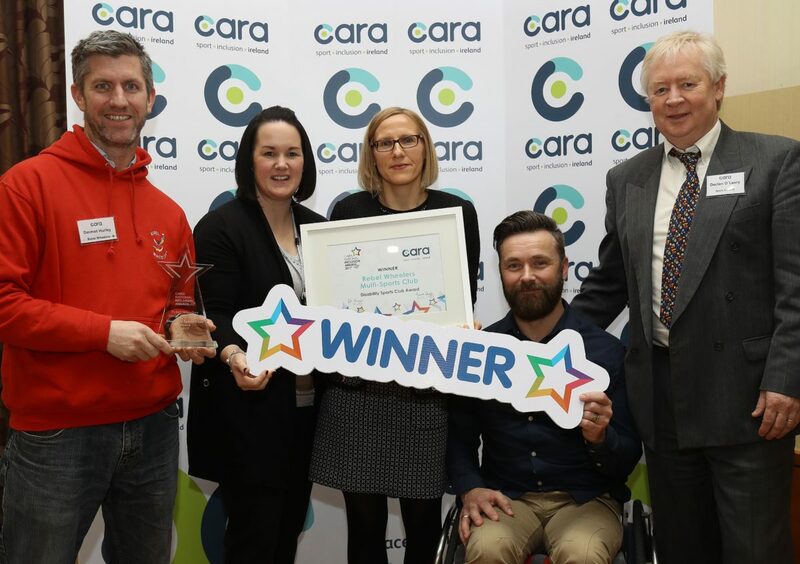 Awarded to any organisation who delivered a project that made a significant impact in local communities with the aim of increasing opportunities for people with disabilities in sport and physical activity. 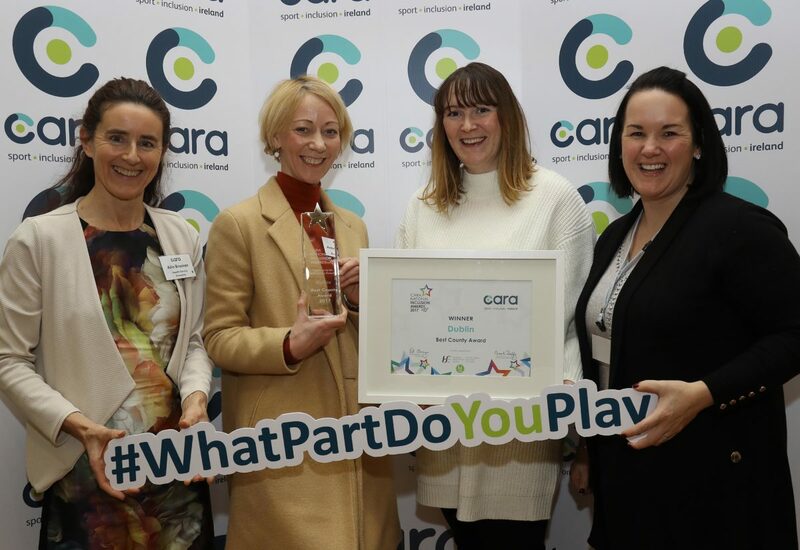 Awarded to any organisation who has provided opportunities for people with disabilities in sport and physical activity as result of their partnership with another organisation. 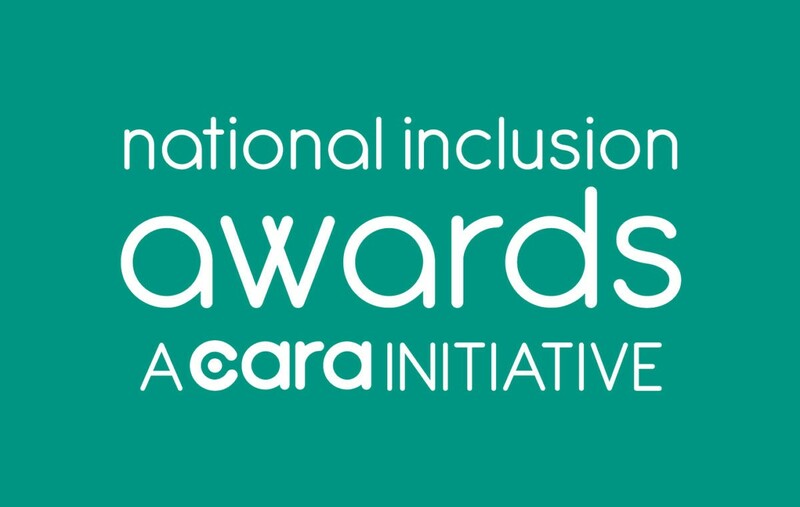 If you want to learn more today, please contact us at inclusionawards@caracentre.ie or 066 714 4132.